Gorgeous remodeled home nestled in a quiet cul-de-sac will draw you in as it is bright & welcoming from the moment you step inside. There are custom pieces like a beautiful built in mirror that carry light throughout the entryway. This home is updated throughout with stylish finishes. Starting with brand new paint and carpet that gives you a fresh start to make this all your own! 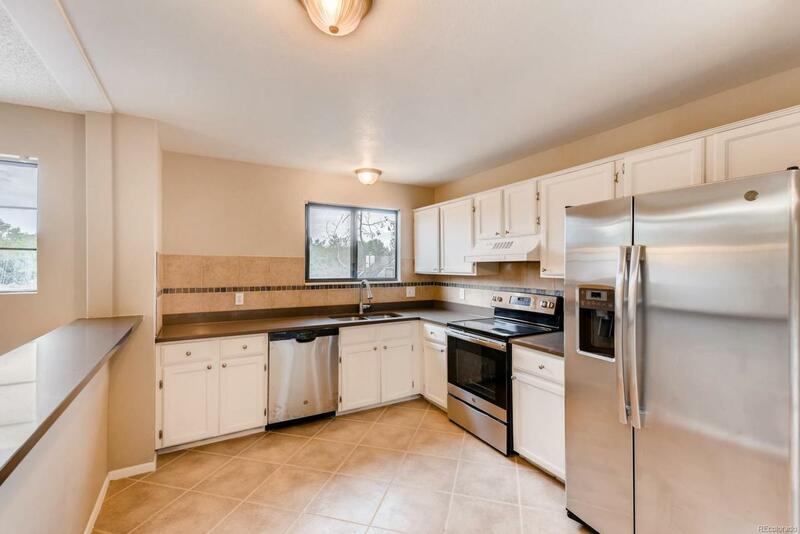 The kitchen has brand new stainless appliances, new quartz countertops, & bright white cabinets. Off the dining/living area is a spacious deck that will allow you to entertain indoors & outdoors with ease. The upper level features the master bedroom, a guest room, & an updated bath. In the lower level you will find a 3/4 bath, a bedroom, and a large family room that offers french doors outside & a large amount of natural light. The backyard is large with mature trees & greenery that allow you your own private oasis. Walk a block to a neighboring park and just a few blocks from the Stem School. Welcome home!